(I have to confess how fond I am of this beautiful image). The book is full and the pages finished! as the journey ends for these "Gypsies Past". for what it has found"
they continue to inspire me onward! Åee Suzy, det er noget af det dejligste jeg har set på din blog, jeg elsker hver eneste side, stof og billeder passer perfekt sammen, og farverne var virkelig skønne Sigøjner agtig. knus morkaren. I'm in awe and speechless. This is one lovely display of beautiful things. A treasure to behold. You are blessed with a special talent and I thank you for sharing it. I'm fascinated with "Gypsy" past..
Another beauty Suzy full of textures and colour! 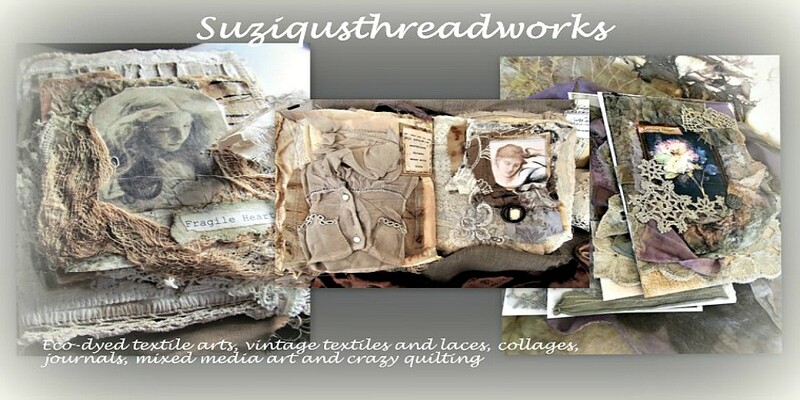 This is just the perfect combination of colors, textures, images and words dear Suzy! I love Greenwood Girl, she has such an ethereal quality about her. 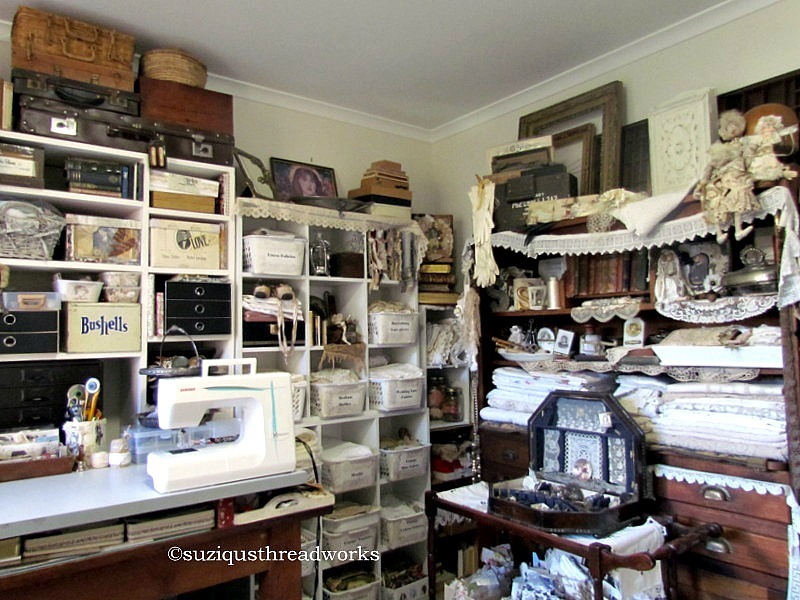 Your work is always so amazing, and do I spy some familiar fabric here :) Have a great day. Wow! Suzy, was für eine Pracht. So schöne Werke, unglaublich schön. Here it is spring, with the first flowers. Positively stunning and gorgeous creation dear Suzi ... your attention to detail along with your passion and talents give each thing you make so much depth and heart! Thank you for sharing photos of these amazing pages ... each one is a treasure! I love very much these automn tones! I'm pleased to see you found gypsy girls pictures!!! All those gorgeous layers and layers of color and texture. So very beautiful and what a very lucky client to receive this stunning treasure. I`m totally amazed over this beauty. So stunning in every way- the images, and beautiful fabrics and laces, the pearls, ribbons and so fantastic colours you play with ,and create a whole of gorgeousness- of beauty byon this world! 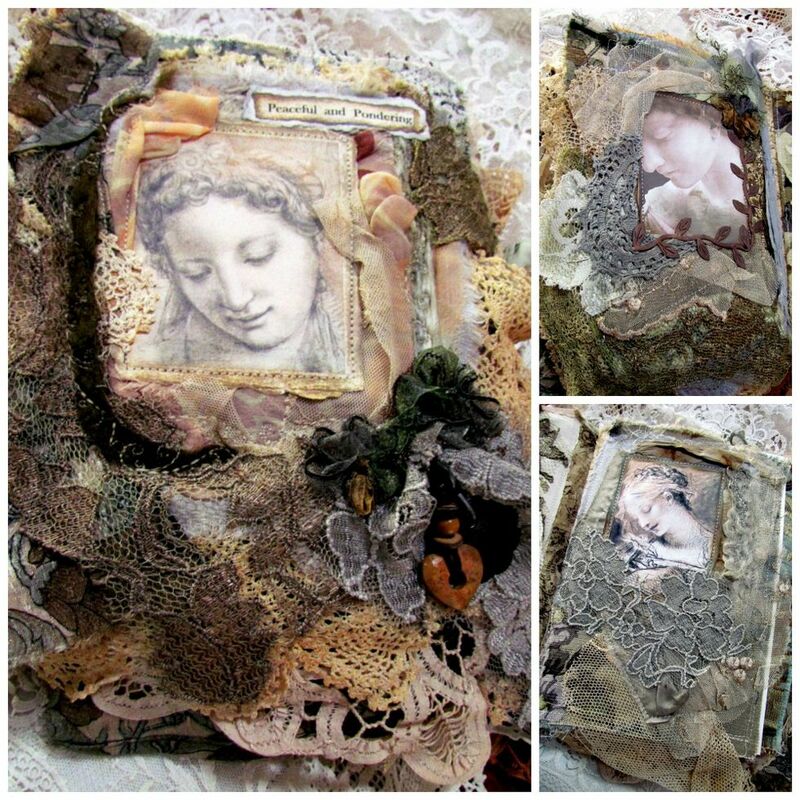 Such a treasure your costumer have recieved,- an art piece filled with your love of creating and mixing beauty! Sending you love from here in cold Denmark- and wishing you a happy and lovely new day, my dear friend. I feel completely immersed in the beauty of their story and song especially Greenwood Girl, is it that soulful expression in our eyes that cause us to lean in and listent to her as she whispers her own story to us. Beautiful layering of deep and glorious colours. 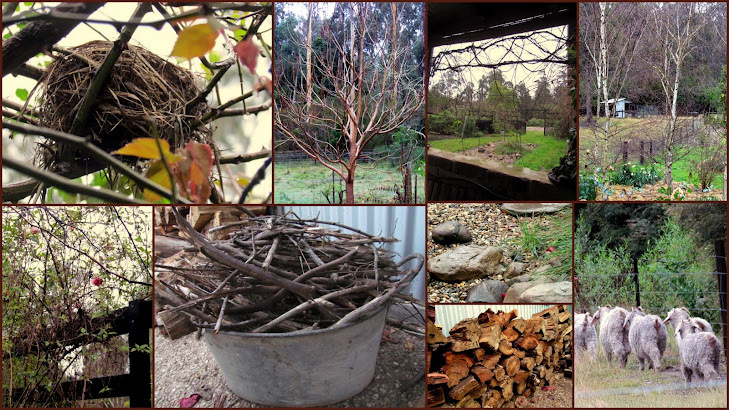 Positively divine and so right for the time of year you are entering into where the colours of Autumn surround you. Fabulous as always, my dear Suzy! The colors you chose for the gypsy theme work so well together and all the layers of fabrics, laces and trims are a feast for the eyes. Your customer must have been very happy to receive her order. Have a wonderful fall evening, sweet friend! We have a sunny spring day over here and yesterday evening we saw the first lightning bugs this year. Suzy, you are truly a master at this art form. Looking at your work is like taking a fabulous journey without ever leaving my home. You are unique and oh so talented. Suzy - what an AMAZING book! 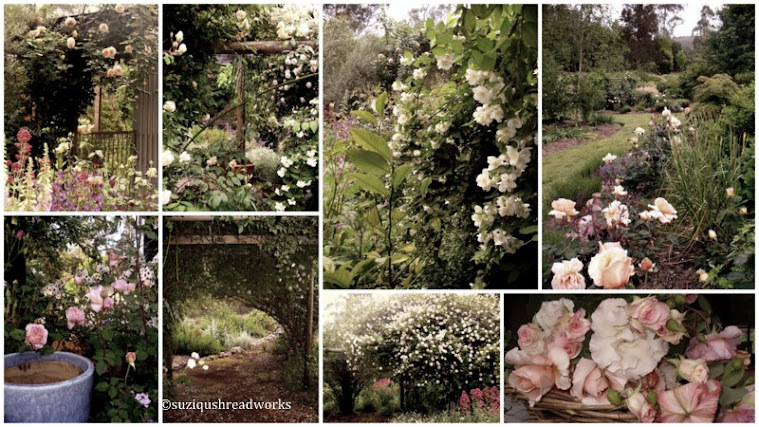 Each photo is just beautiful and all the lovely bits and trims you incorporate into your work! breath taking! Absolutely stunning! Sigh, and so beautiful. 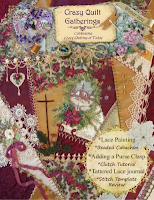 I love the images you've used, and the romantic feeling on each page created with the rich fabrics, coins and laces. This is sure to be adored. Breathtaking! 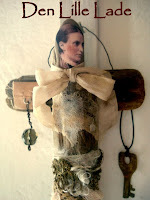 Such love and consideration goes into your work.I enjoyed savoring every detail! I am mesmerized by the rich yet subtle color combinations and divine texture you have weaved through your stunning creation. What a treasure! Thank you. Suzy - you create the most incredible and beautiful books. The new owner is going to be so thrilled with it. I love your use of color and texture. This book is so "you" and wonderful. I still love my little book I got from you when we first met online. Now that I'm using BlogLovin as a reader, and they send me a daily email of blog posts for those I follow, I am updated as soon as your post is published. I'm a happy lady. This is just lovely Suzi! 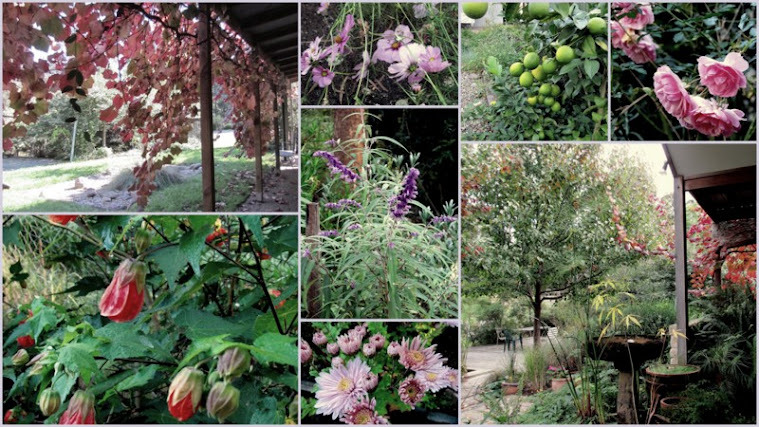 I love the deep saturated colors, the greens and deep reds,golds.... truly a comfort of fall colors. Thank you for sharing with us. Well, I have to say that I don't think I have ever seen anything more beautiful ever!!! These are my kind of colors, deep, dark, warm and rich, and I am partial to the mystery of the gypsy, and the unknown, and the secrets! My parents say that the story of our family says there is a bit of gypsy in us...?? ?I like to think so, it is a wild thought, so intruinging! I absolutely adore this Suzi! A book of pure delight Suzy, a real joy to behold. I know the amount of work that a book like this takes so it has obviously been a labour of love in the making. 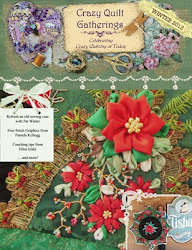 Dear Suzy, the colors, images and everything you have used for this wonderful book fits so perfect together, love the embellishment in the book, I sure that your customer will love all the work you have done. Wish you a lovely weekend dear friend. Your gorgeous creations always makes my heart go pitter patter,dear Suzy:)Simply gorgeous. Incredibly gorgeous. Those colors are perfectly wonderful. Even here in the sun and spring, I salivate and drool over there. Beautiful. I am determined in my next life, I will become a gypsy. Just look at all the wonderful things that they wear. And, maybe I will not wait until the next life. I have NO WORDS!!!!!!! This is GORGEOUS in every detail Suzy!!!!!!! I will be going through these photos over and over trying to take it all in my friend. Every page-a divine work of art! I so enjoyed your beautiful post before this one and to see your lovely dried roses. Isn't it wonderful to be able to keep part of the past season with us always? I loved seeing your lovely shelf of beauties dear Suzy. I always know that when I come to visit it will be a feast for my eyes!!!! Wow - what an amazing work of art! 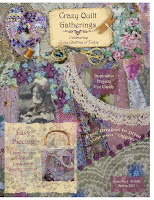 Your gypsy book is stunning, with so much rich texture and beautiful details. 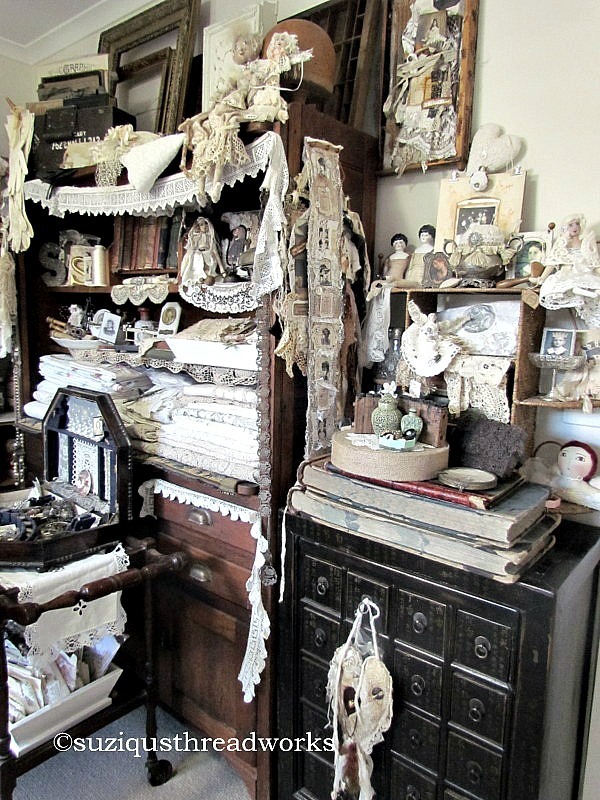 Wherever do you find such gorgeous textiles!?! Very beautiful, very inspirational and very you! Fabulous!!!!!!! I really have no Words, your Creation took my breath away and Transported me to another dimension! What a stunning book, dear Suzy! Really breathtaking!! You`re so talented!! I think this is one of your best yet (but that could be because these are some of my favourite colours). Love it! So amazing and GORGEOUS!I Love your creations!